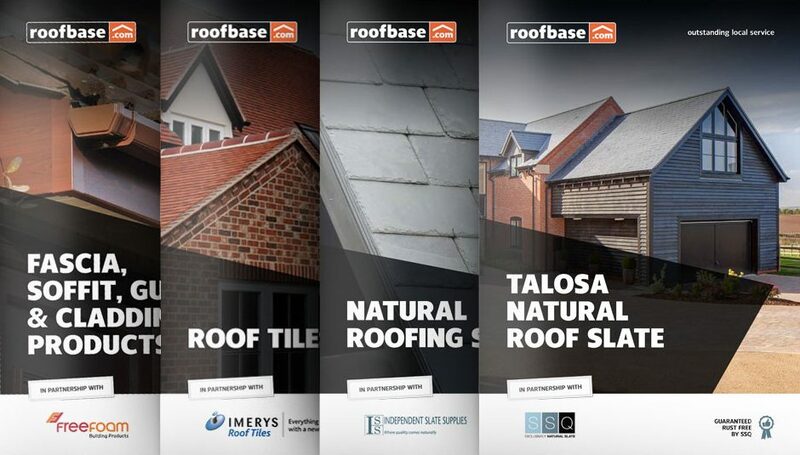 This month sees Roofbase Cardiff’s 1 year anniversary – and to celebrate, they’re hosting a trade event! Come and join us at St. Catherine’s Park on 29th January where they’ll be joined by representatives from leading manufacturers showcasing product demos and sharing their wealth of knowledge. They’ll also have giveaways, food & drinks and a chance to win a BEA nail gun! Enjoy food & drink, available all morning on us! Our growing network of local merchant outlets has a solid reputation for offering an outstanding service that is entirely customer focused. We stock roofing materials for any project and aim to help with any problem no matter how big or small – from garden shed roofs to commercial flat roofs, a small DIY project to a vast new build development.